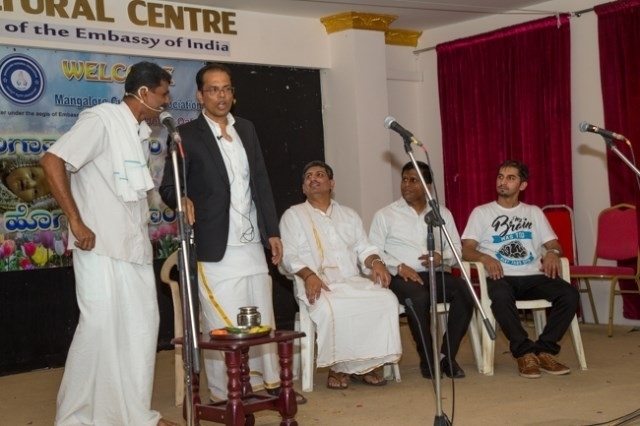 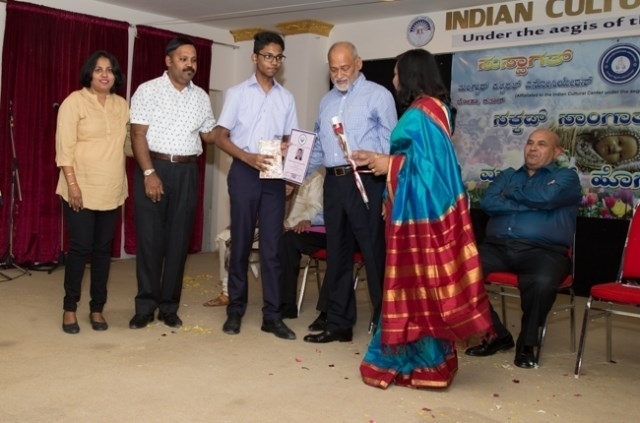 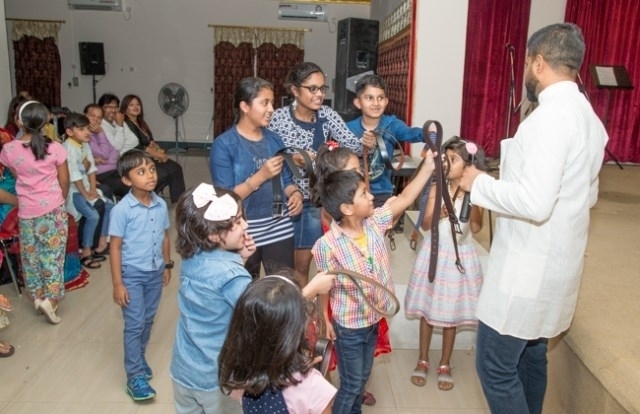 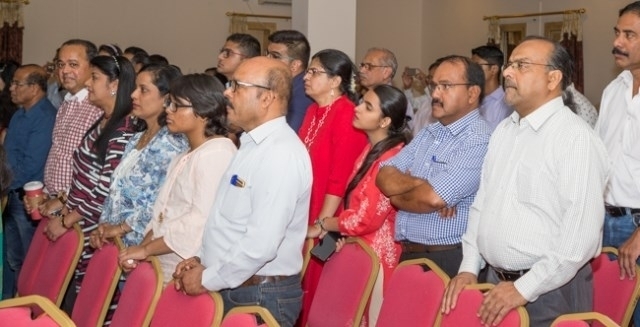 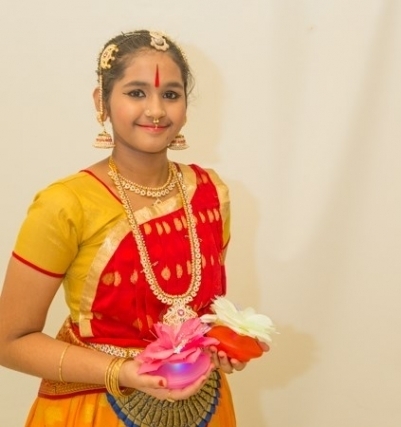 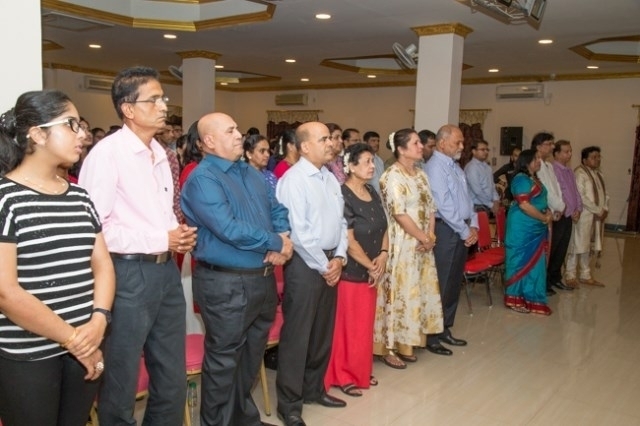 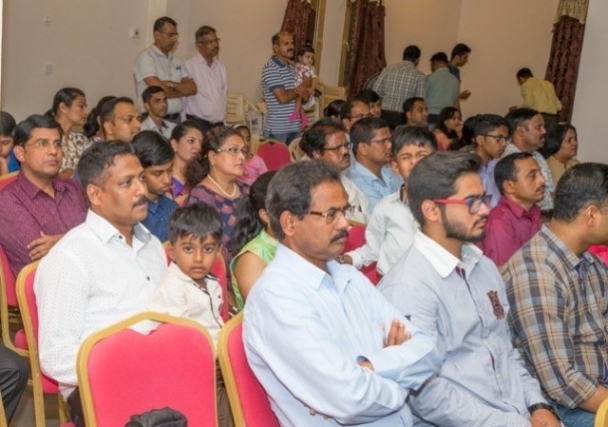 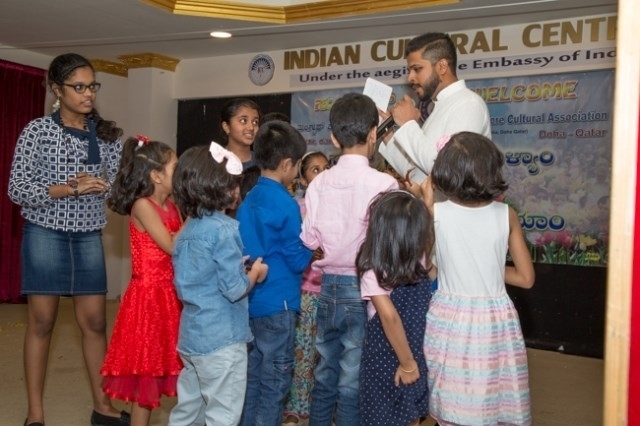 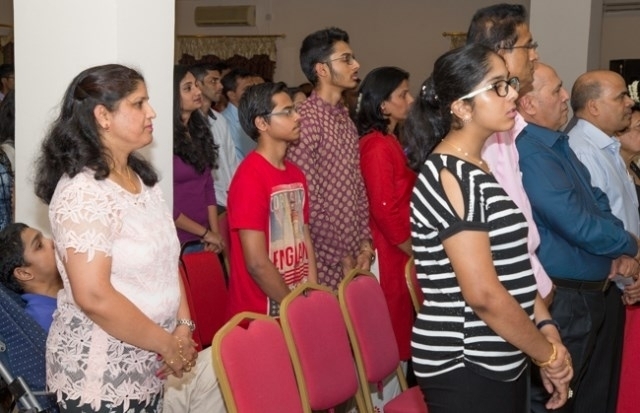 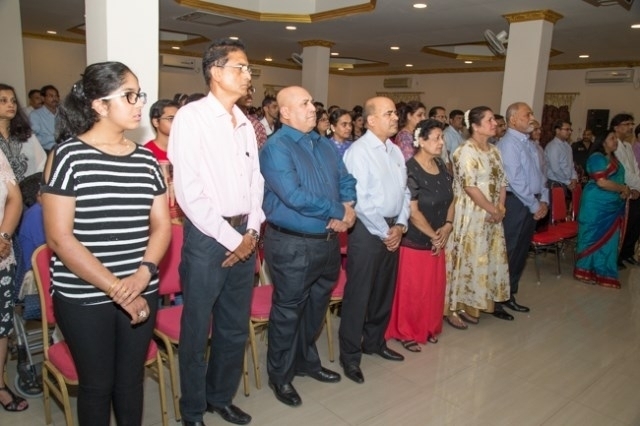 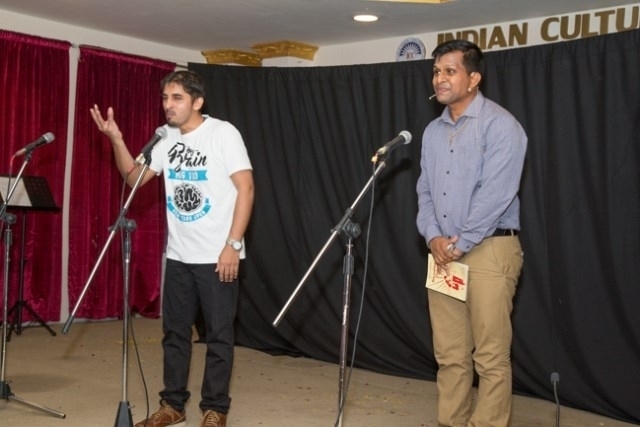 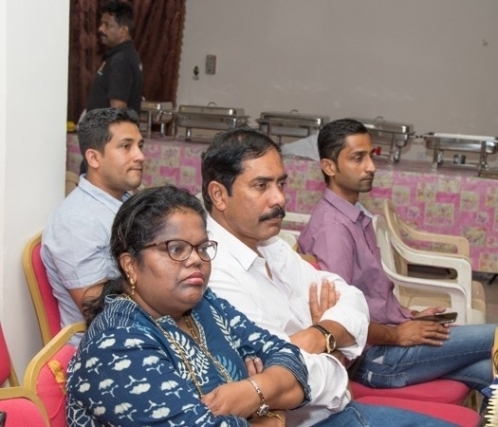 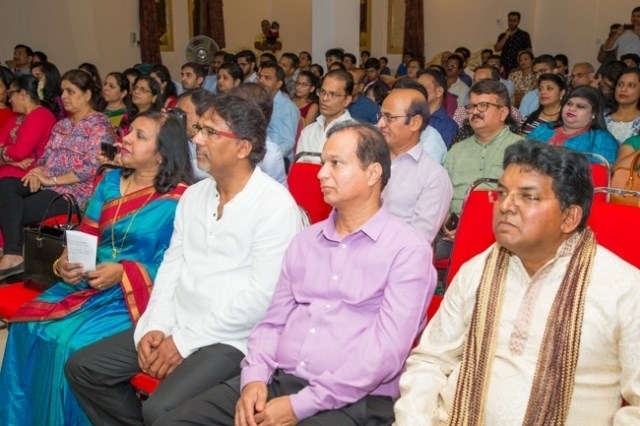 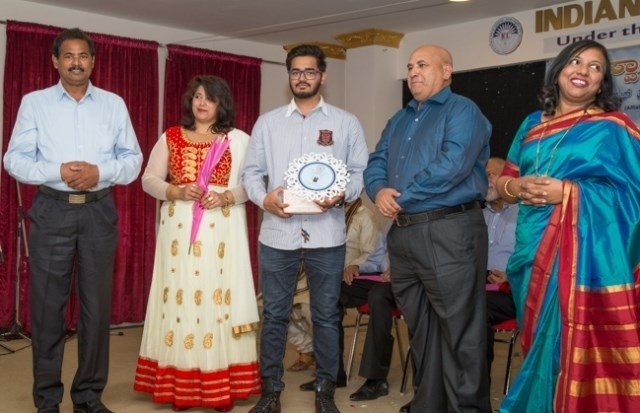 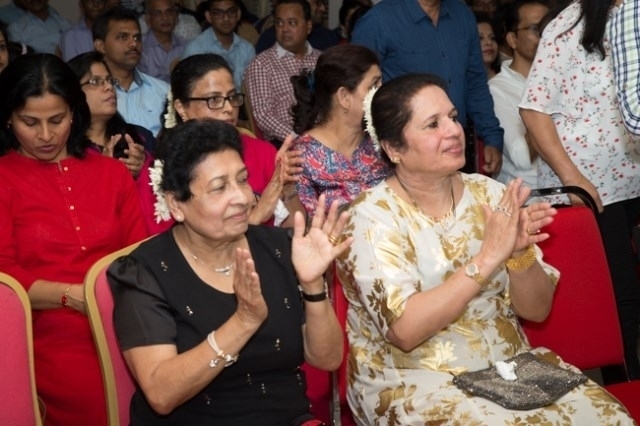 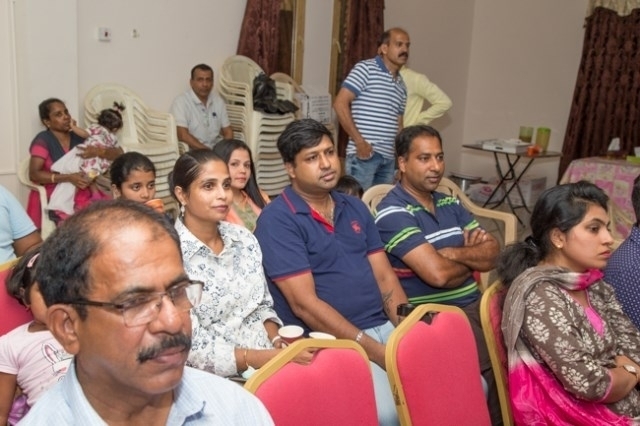 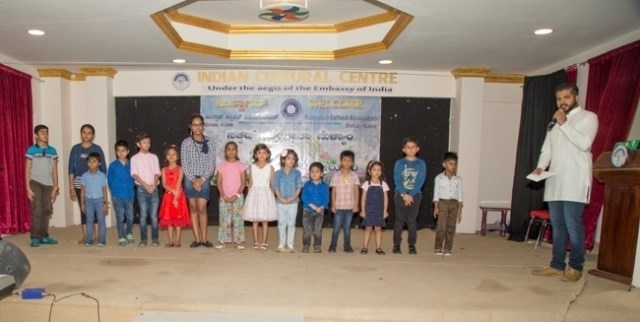 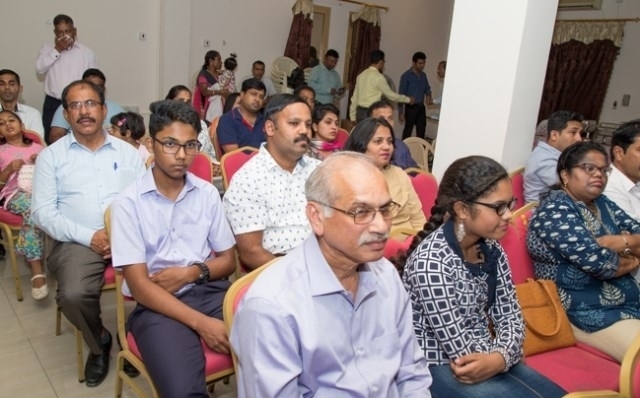 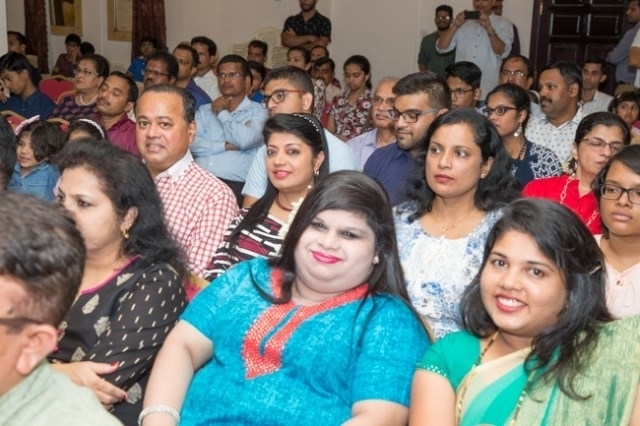 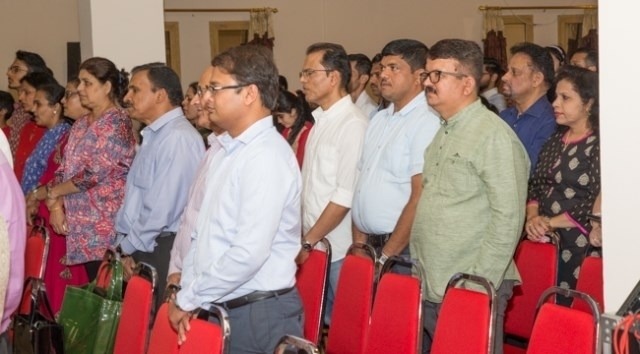 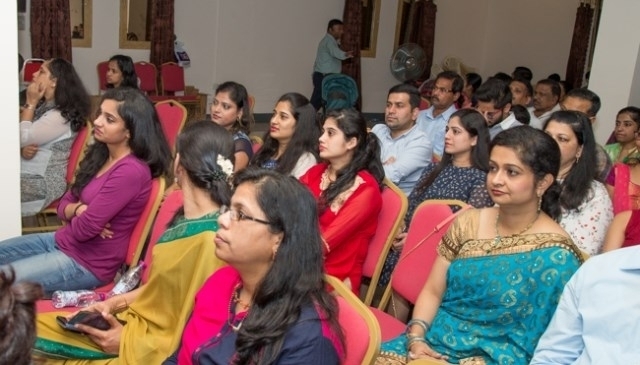 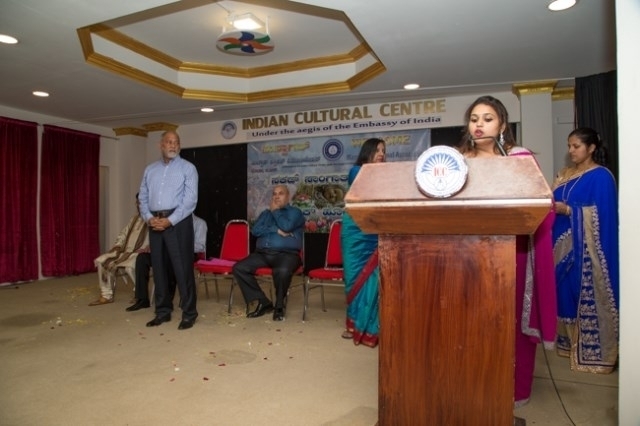 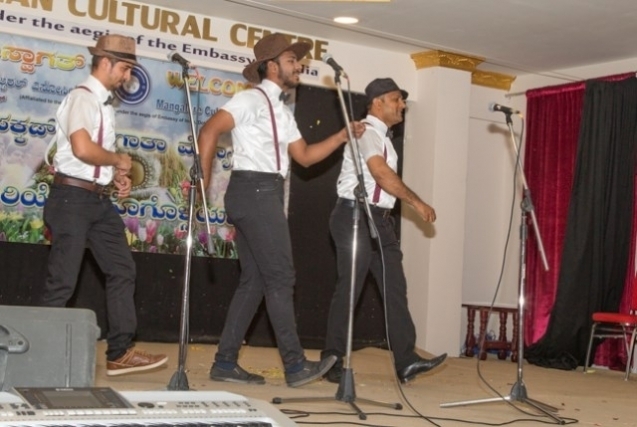 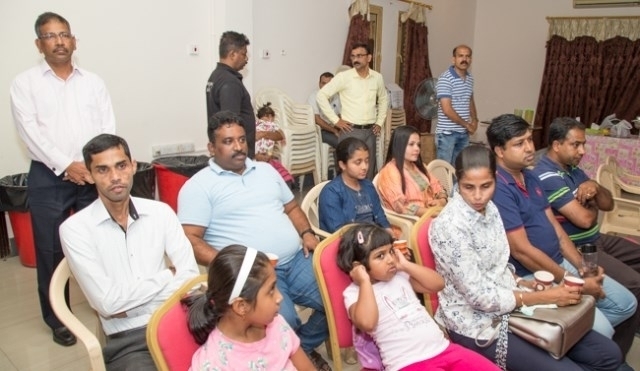 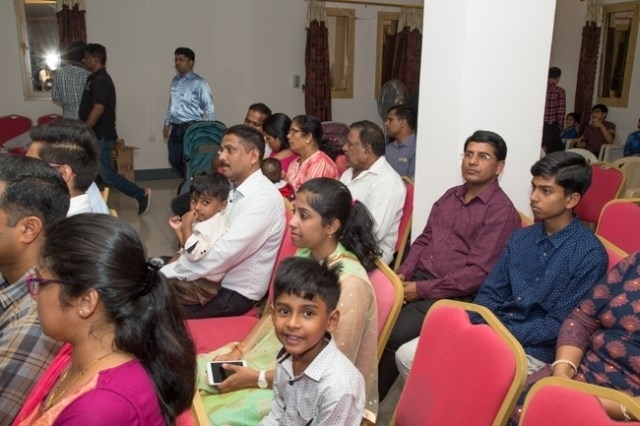 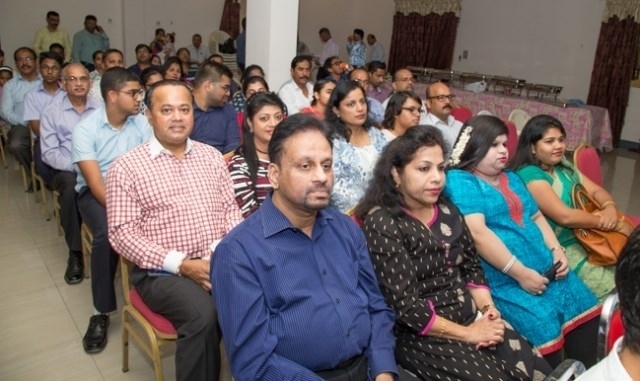 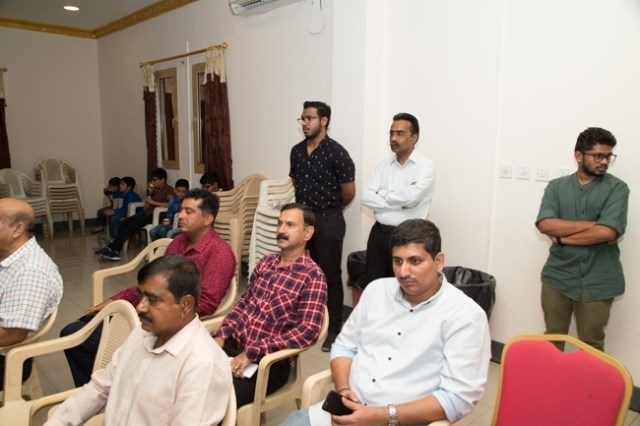 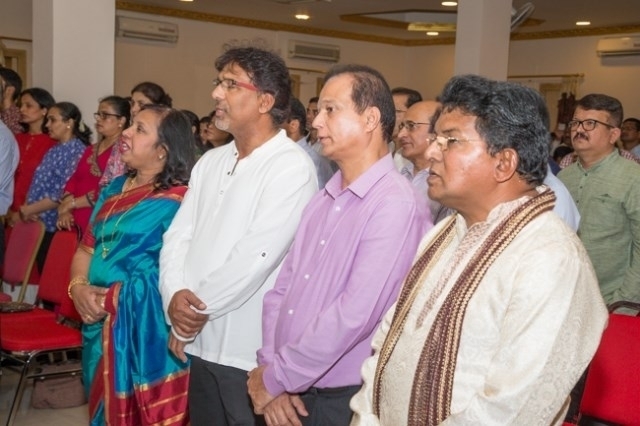 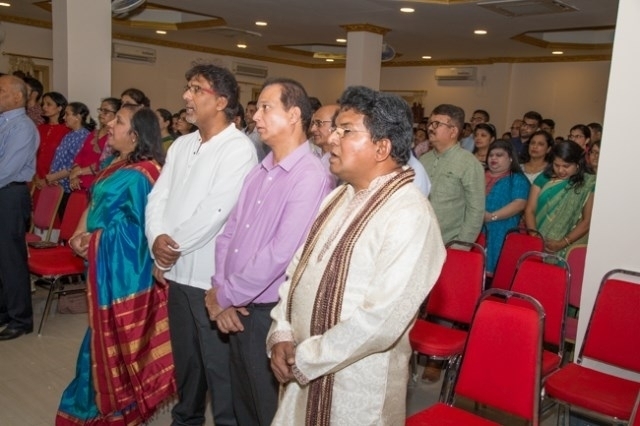 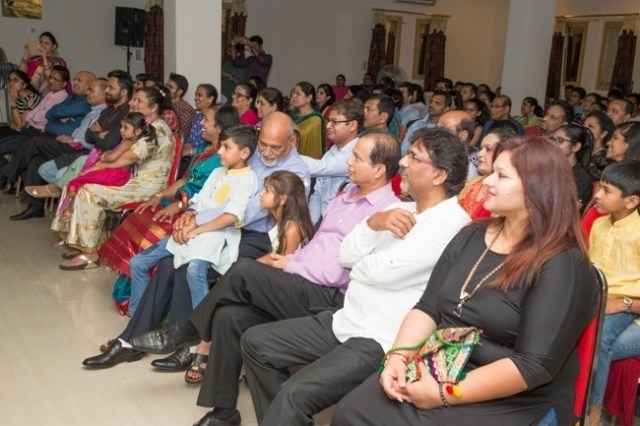 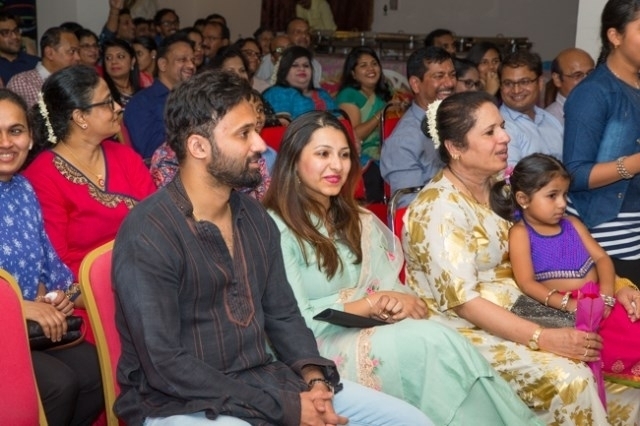 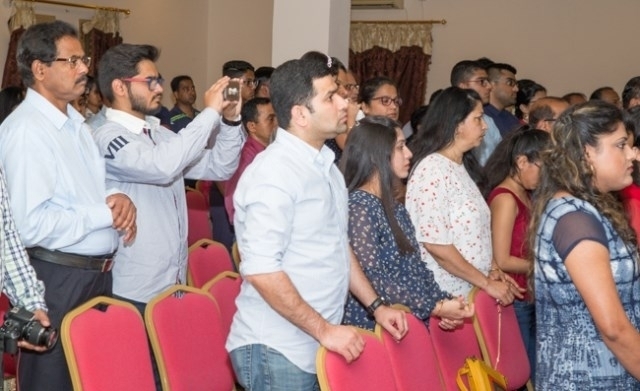 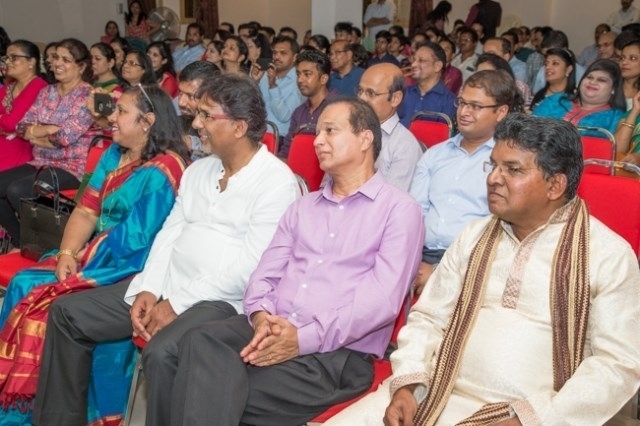 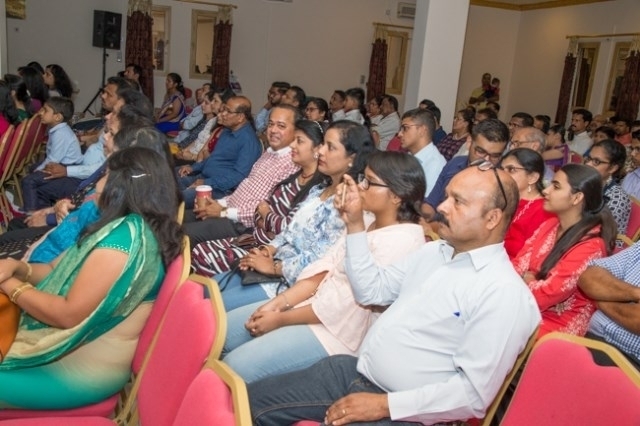 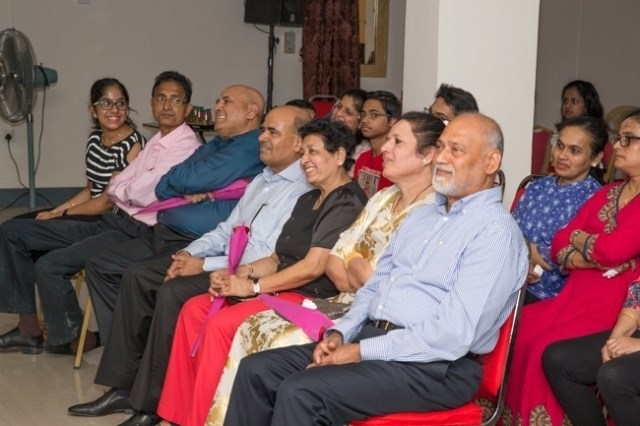 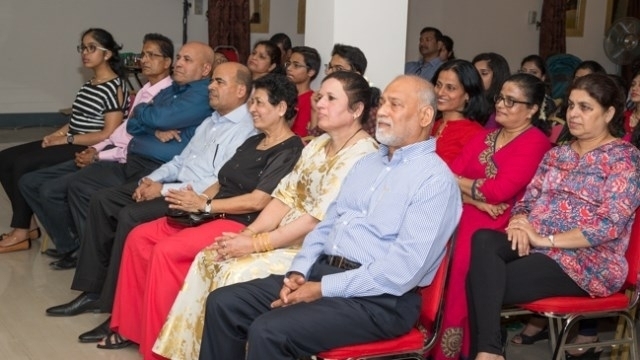 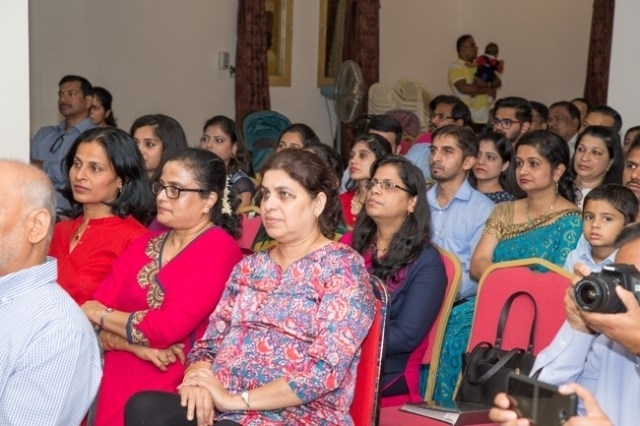 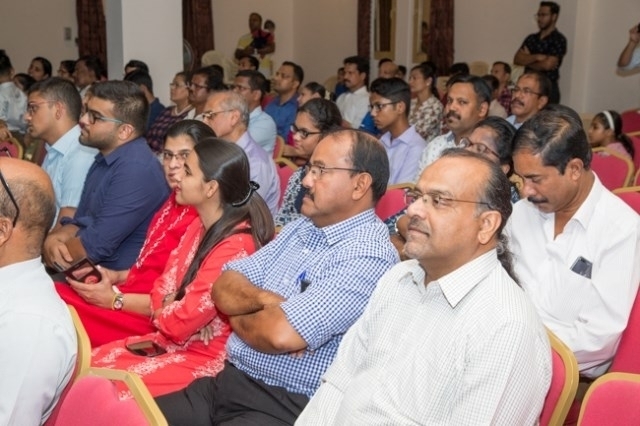 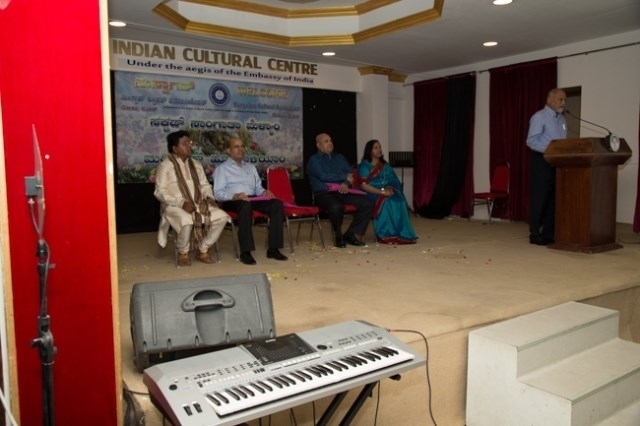 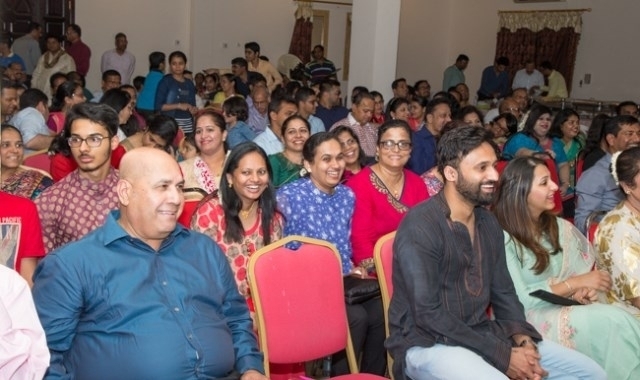 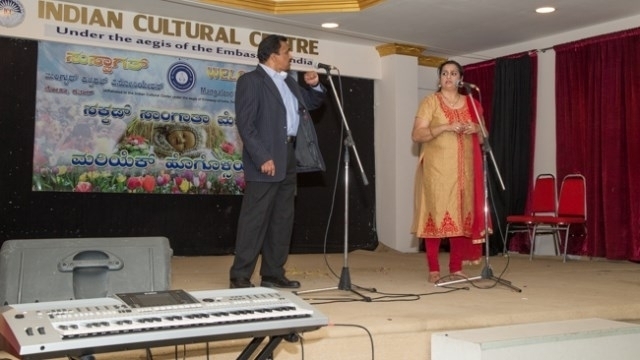 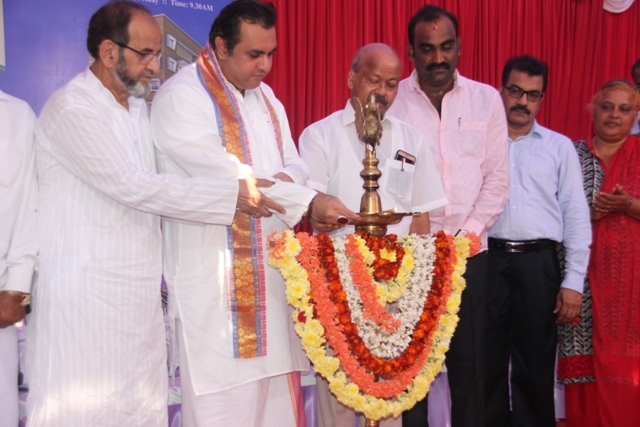 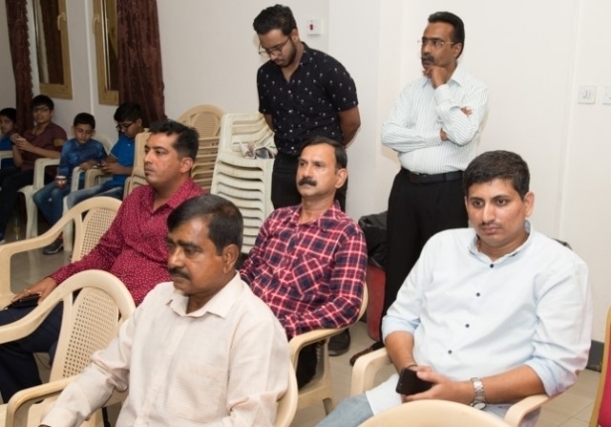 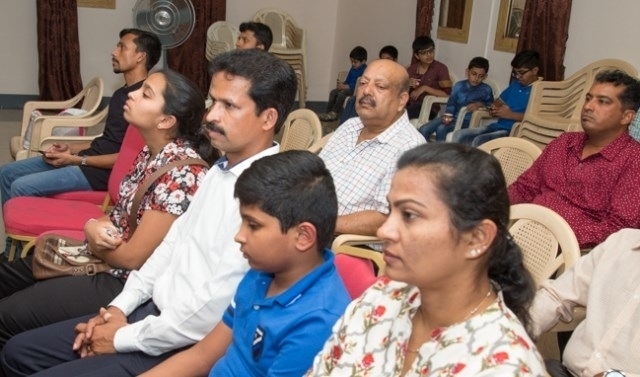 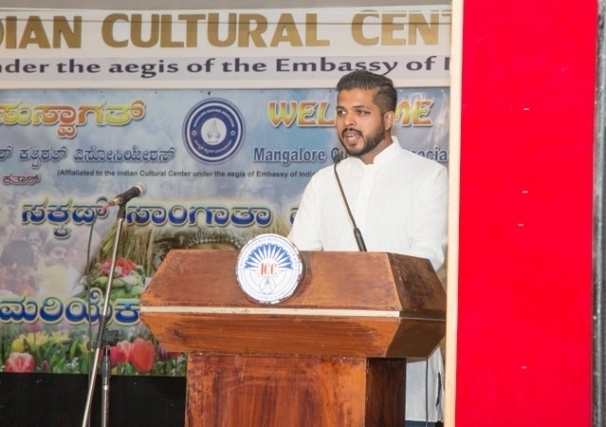 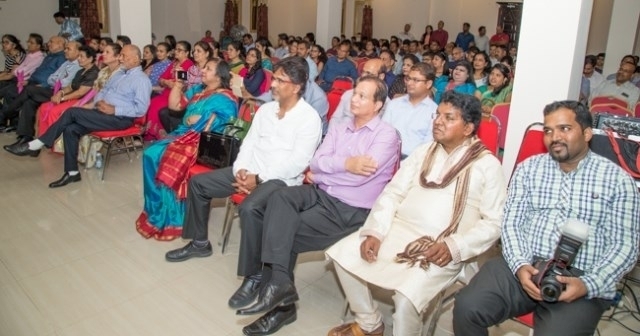 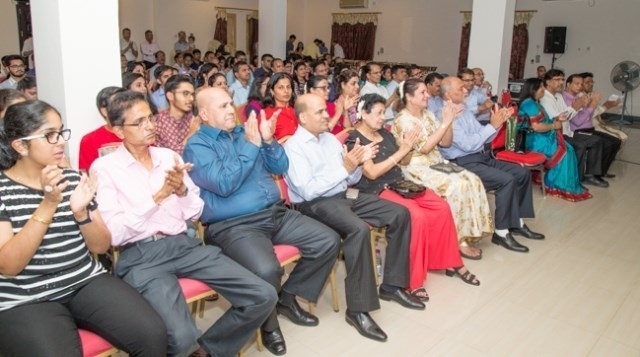 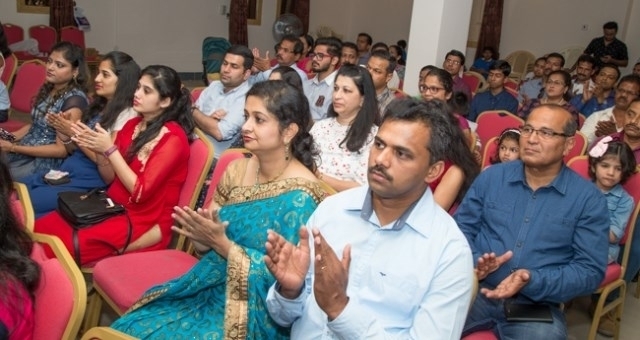 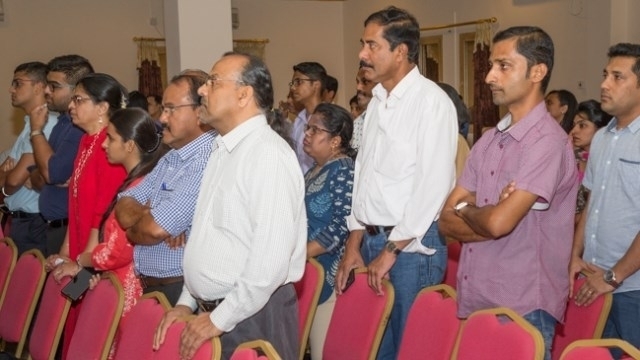 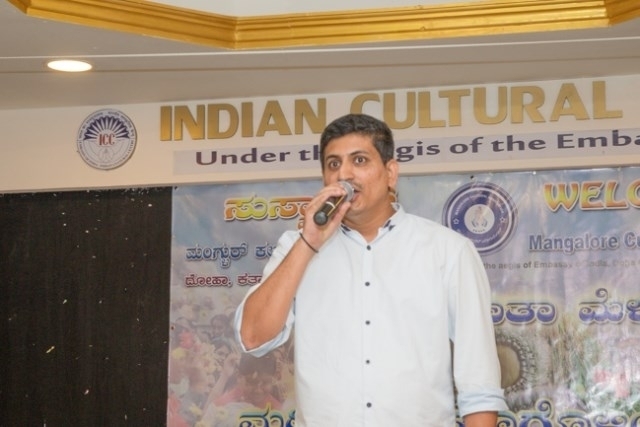 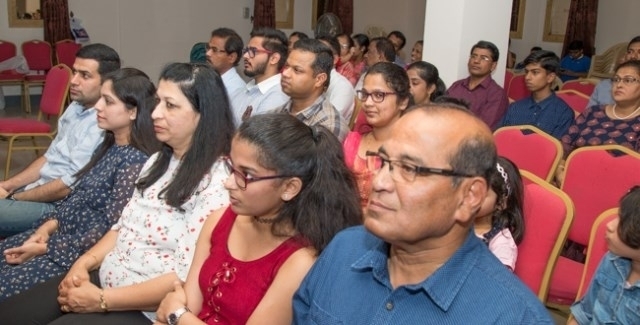 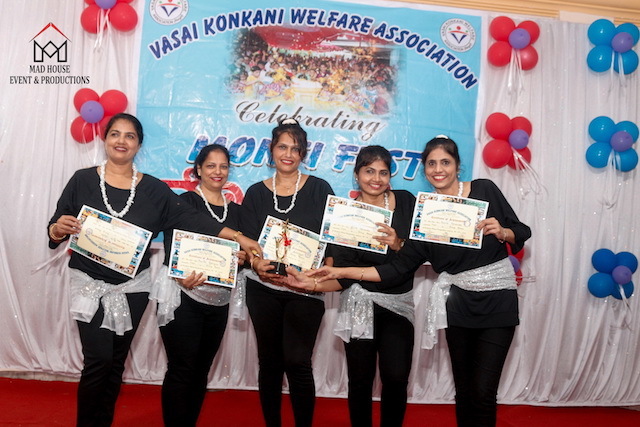 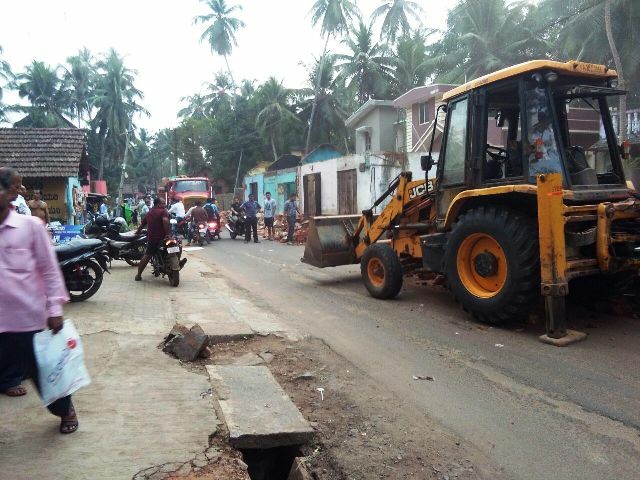 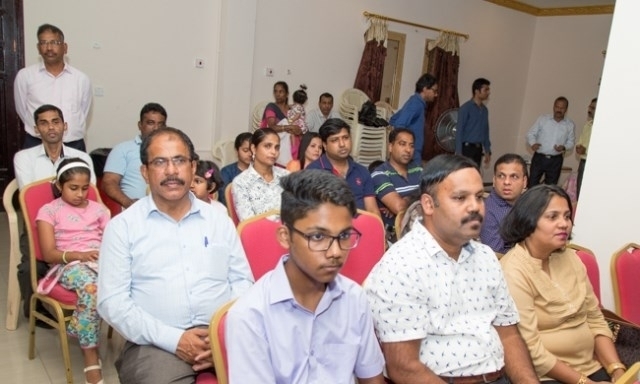 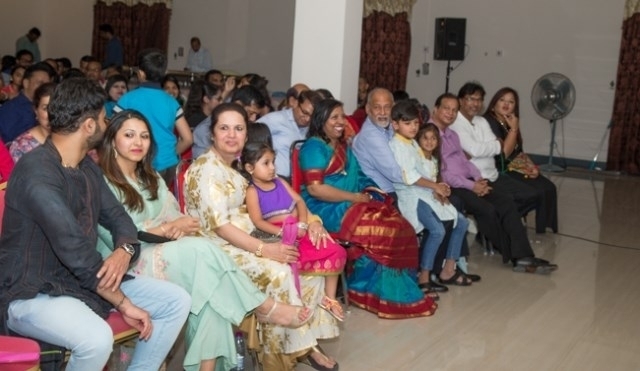 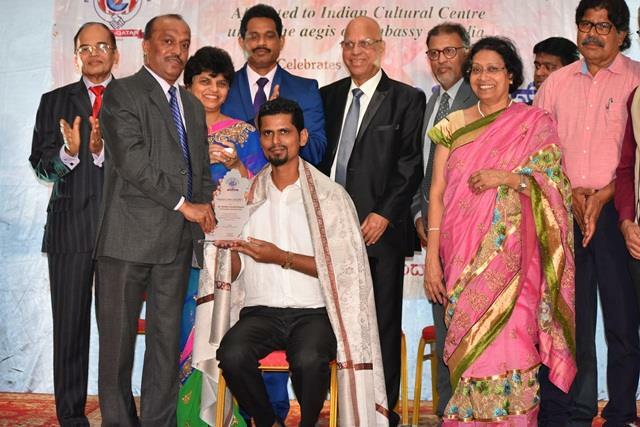 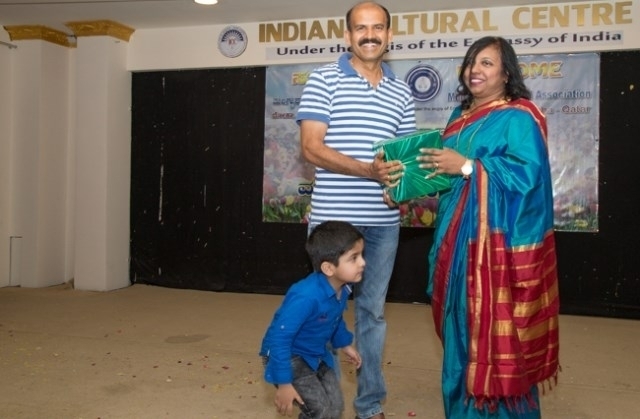 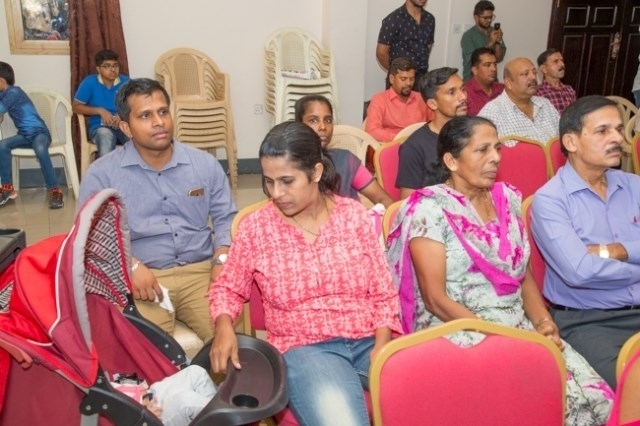 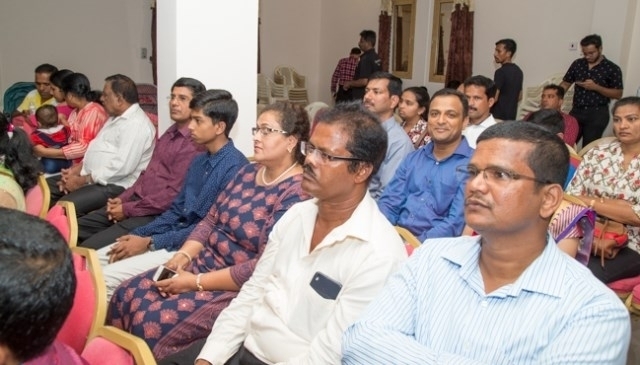 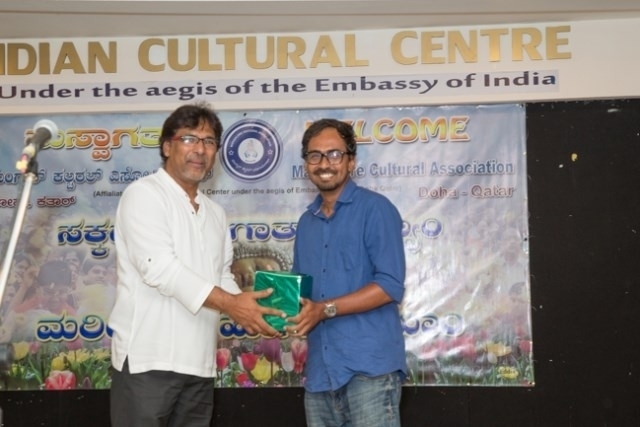 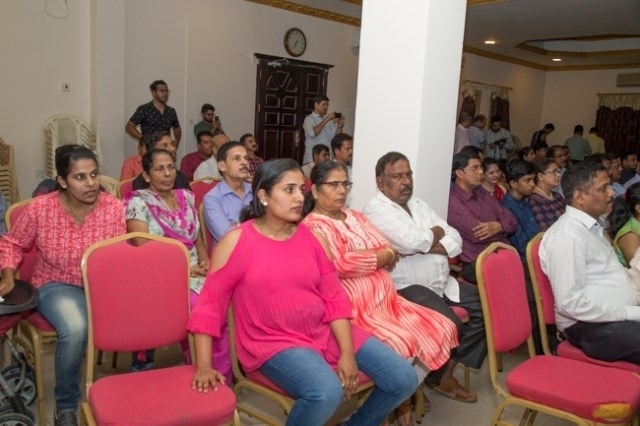 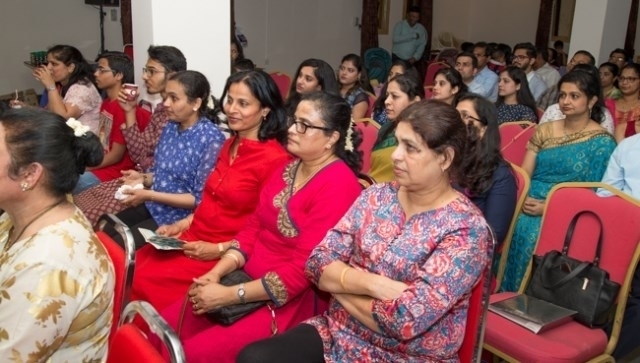 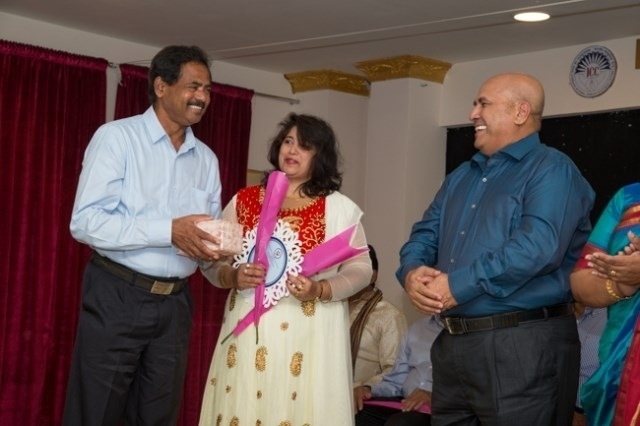 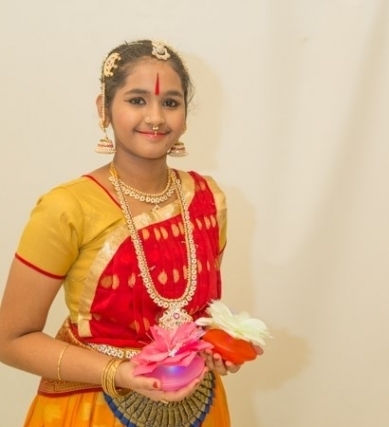 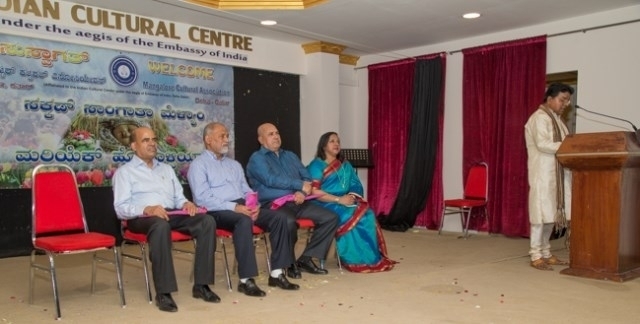 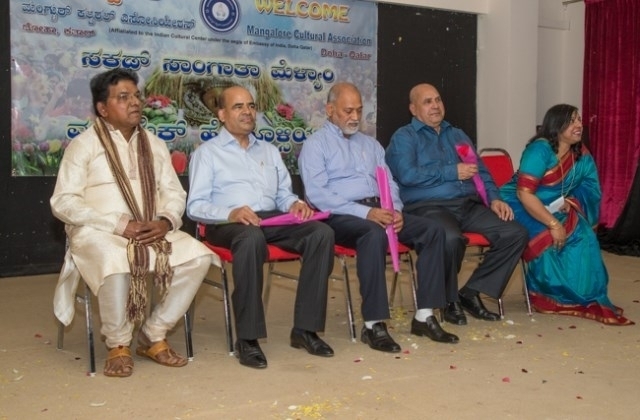 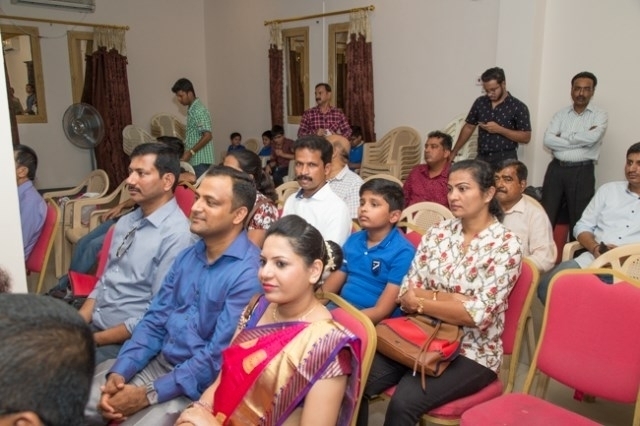 Doha: Mangalore Cultural Association (MCA) - Qatar celebrated Monti Fest with great splendour and grandeur on September 15, 2018 at the Indian Cultural Centre Doha. 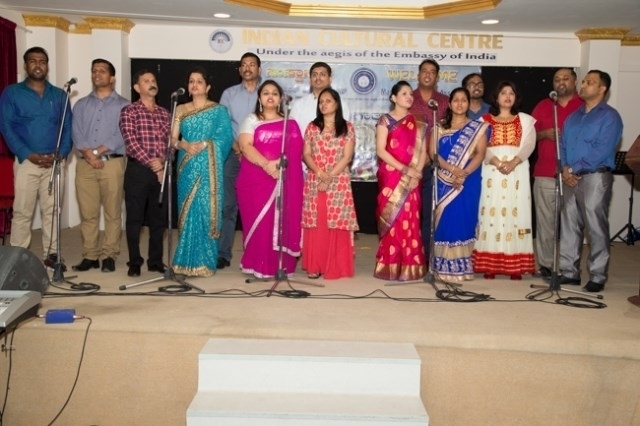 The program began at 6 pm with MCA’s theme song which was sung by the members. 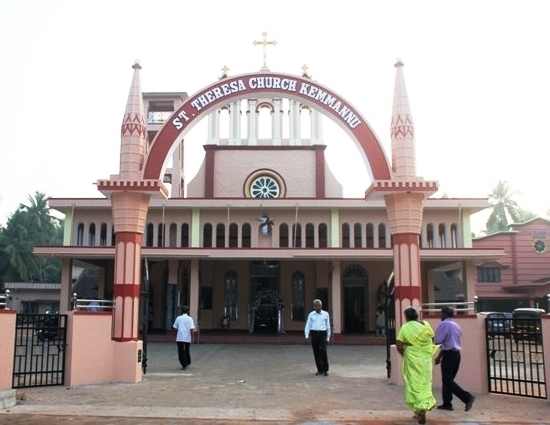 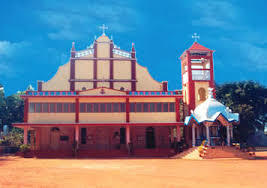 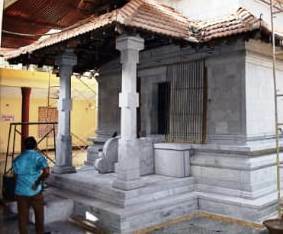 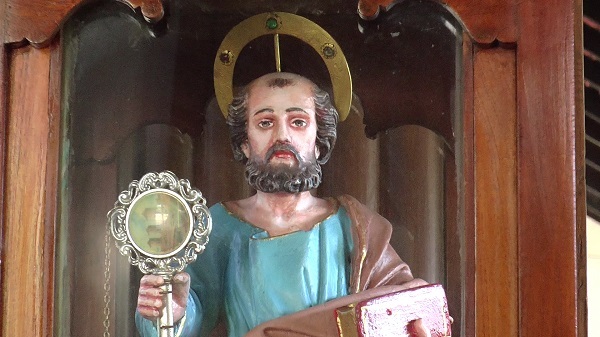 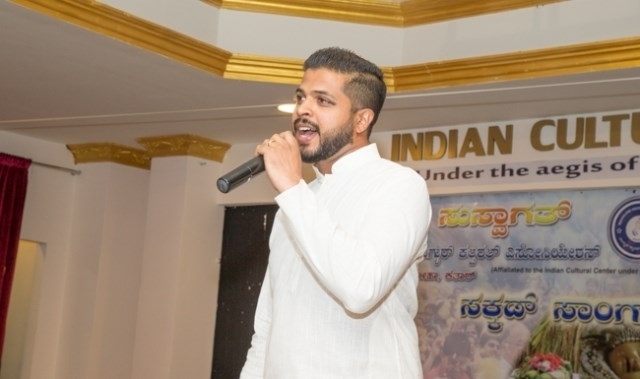 A prayer was recited by Jeevan Serrao. 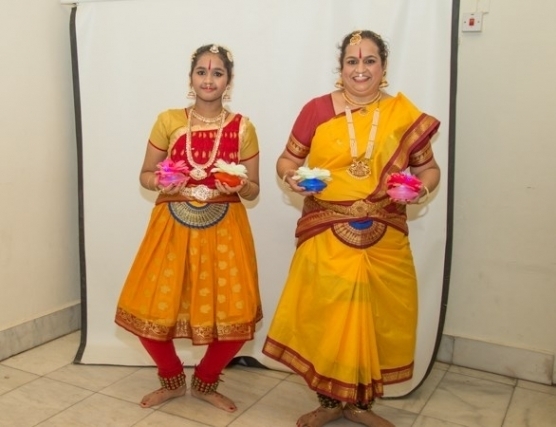 A semi classical welcome dance by Della Rego and Alyssa Rego gave the best opening to cultural fiesta. 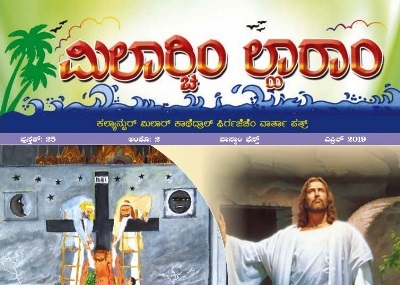 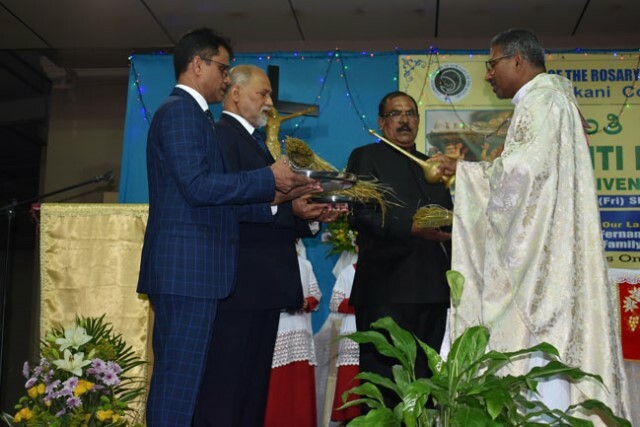 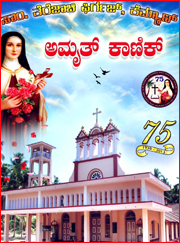 The blessed corn (Novem) was distributed to the gathering. 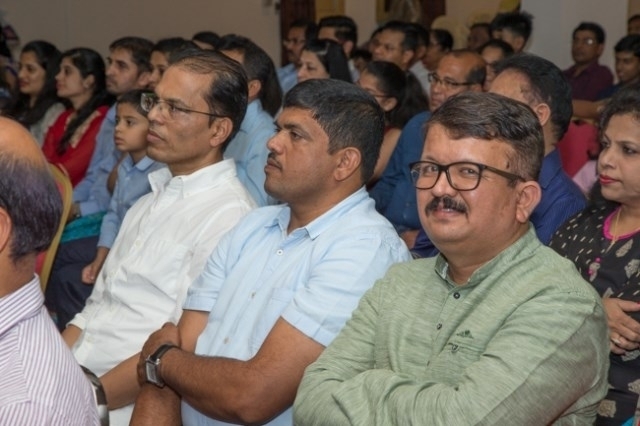 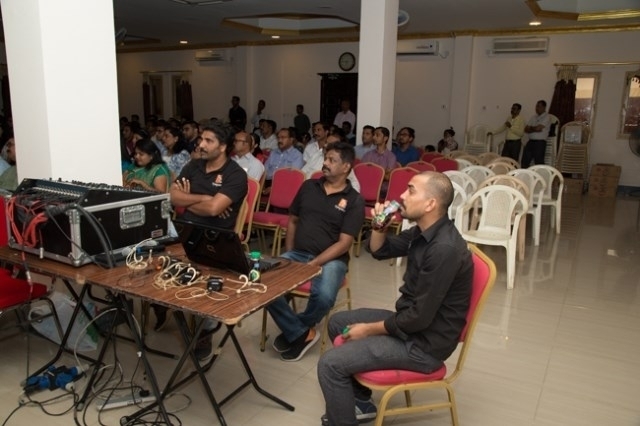 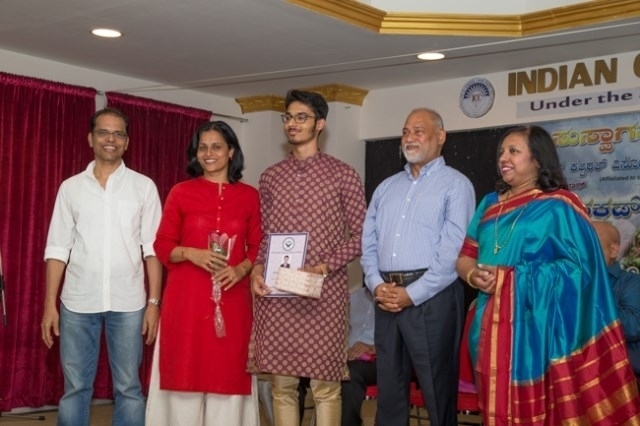 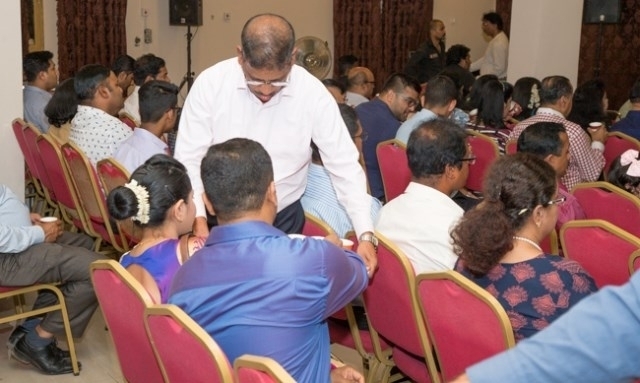 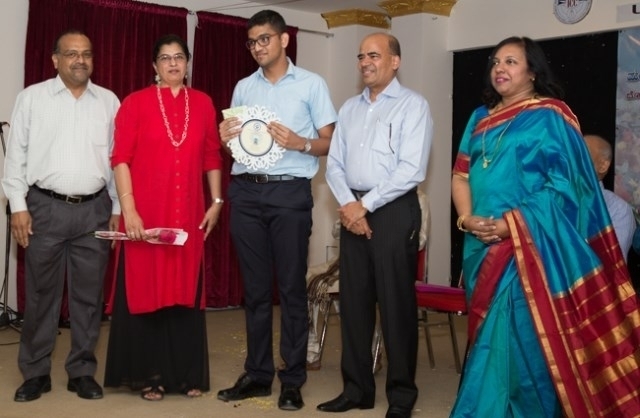 The Advisory members, Felix Lobo and Jerry Pinto was escorted to the stage by president, Veena Rebimbus Pais and vice president Clement Saldanha for a short stage program. 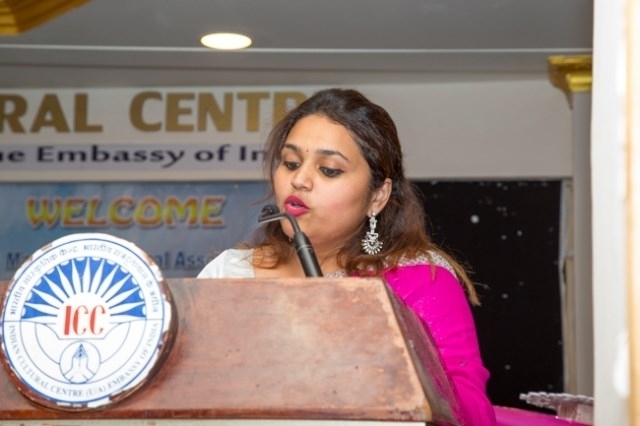 President, Veena Rebimbus Pais welcomed the gathering and briefed about the upcoming programs that MCA has listed out for the year. 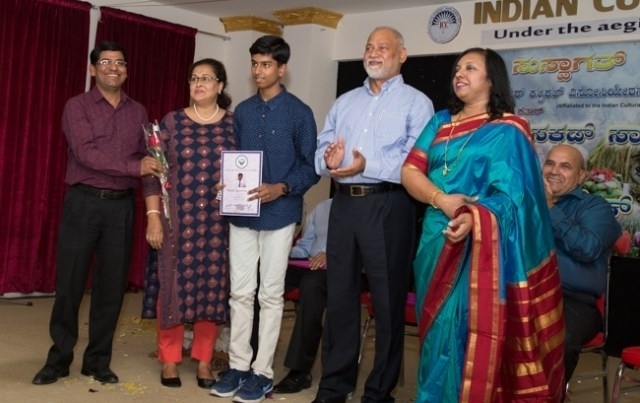 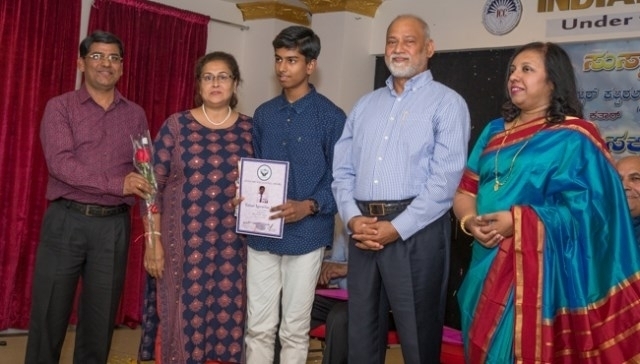 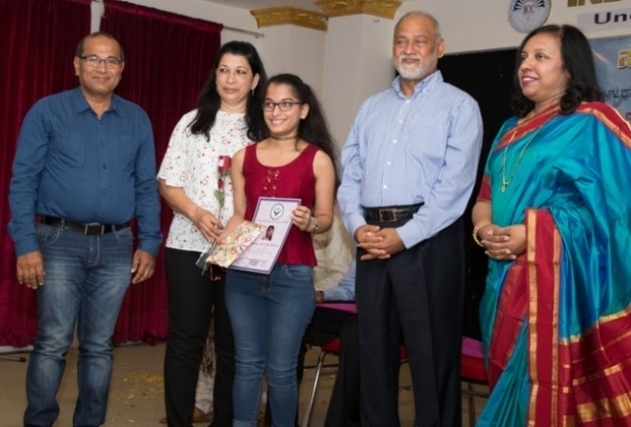 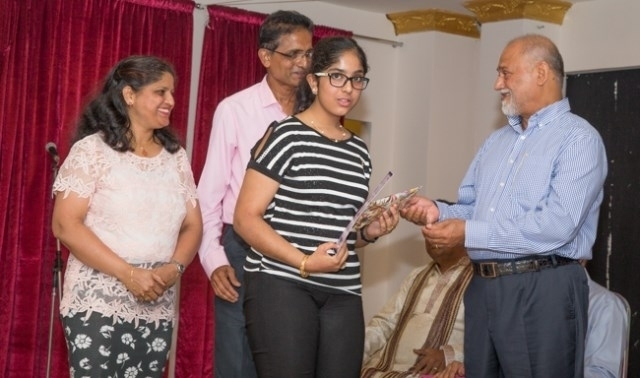 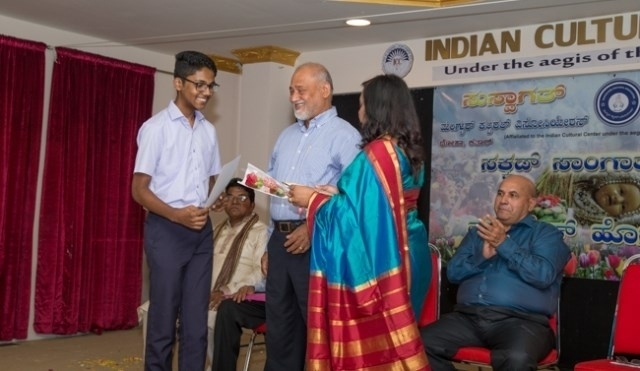 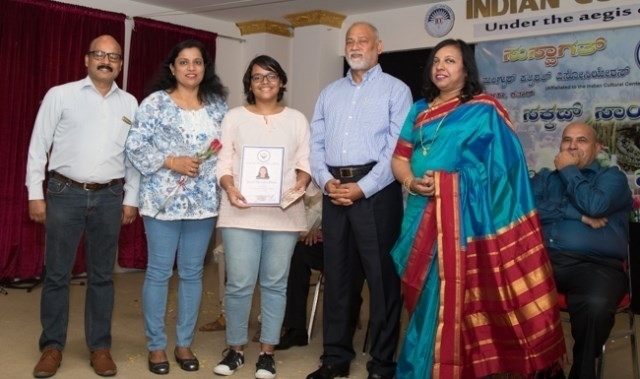 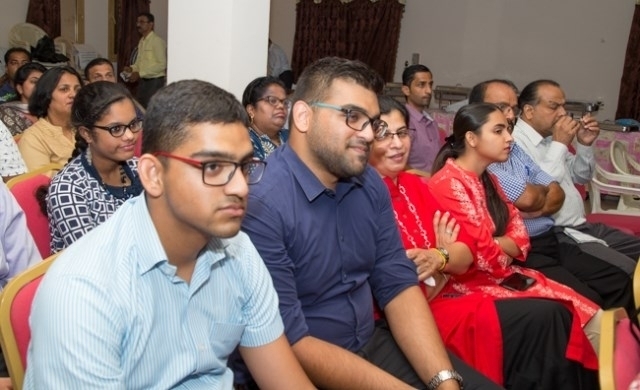 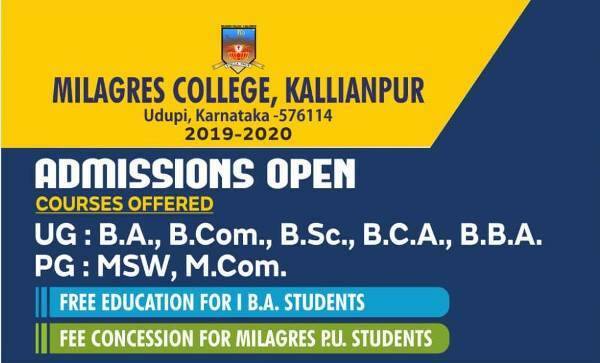 MCA honored academic excellence of 8th to college students with plague and certificates as an encouragement and appreciation to them along with their parents. 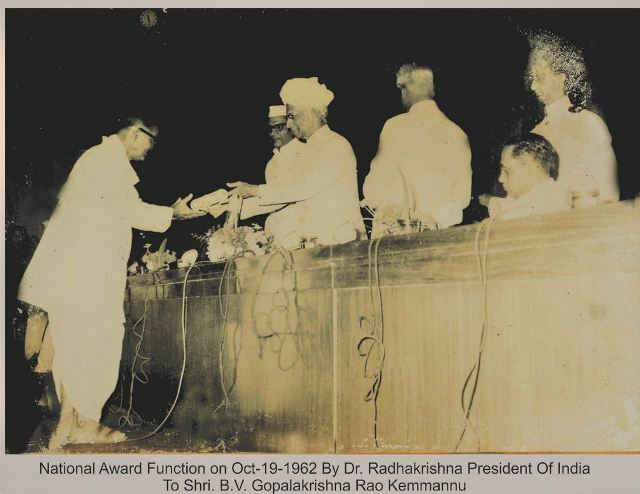 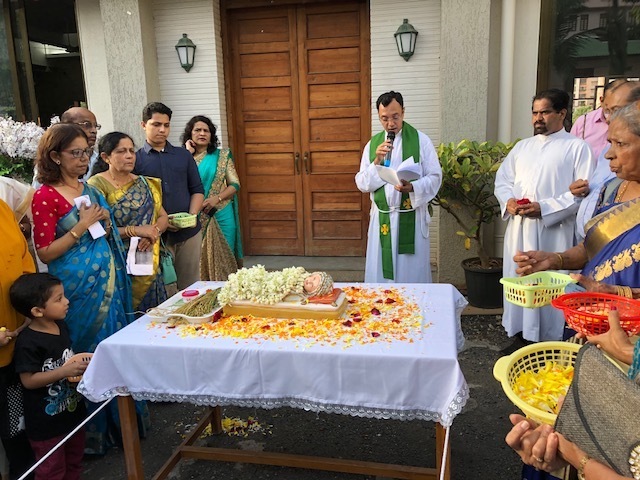 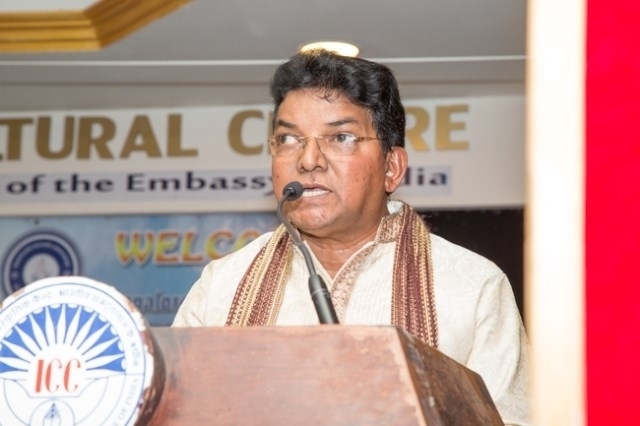 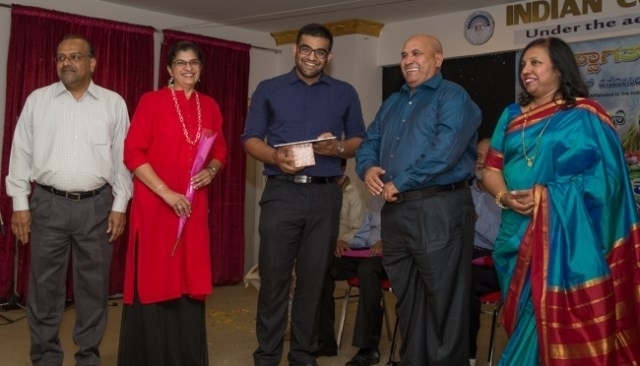 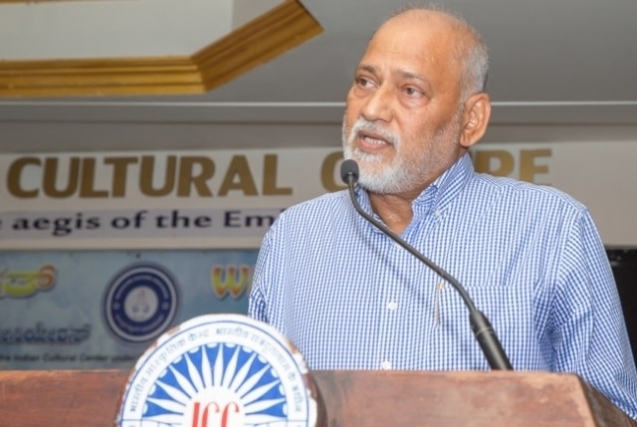 Advisory member, Felix Lobo addressed the gathering and gave a call for unity, peace and uplifting Konkani culture forever. 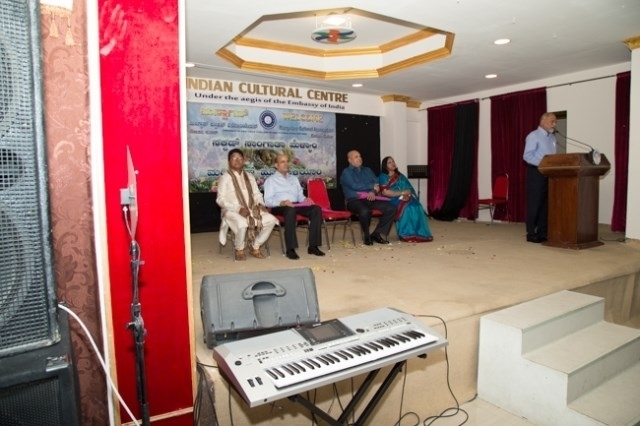 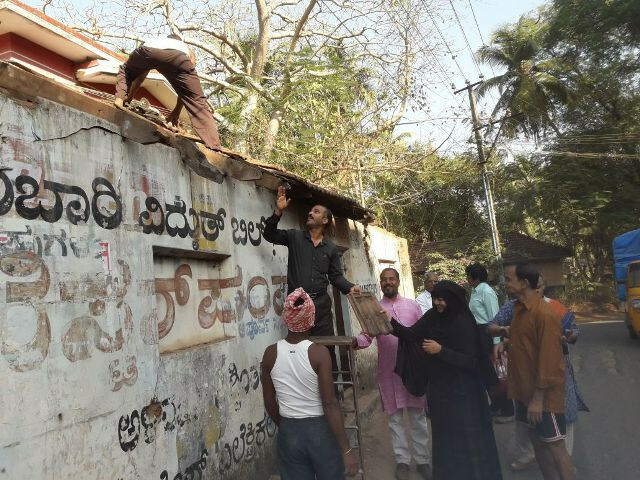 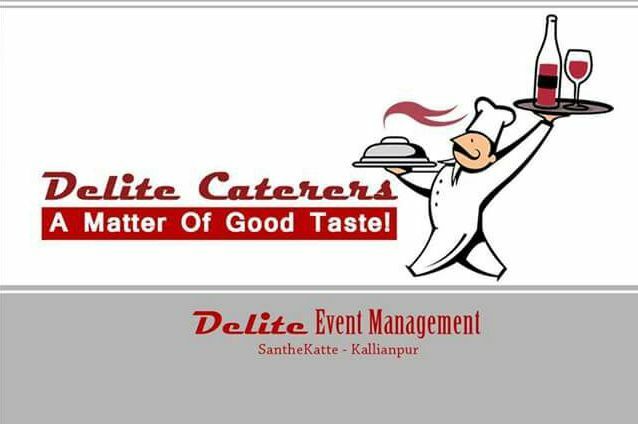 Later on cultural program has been organized by community members. 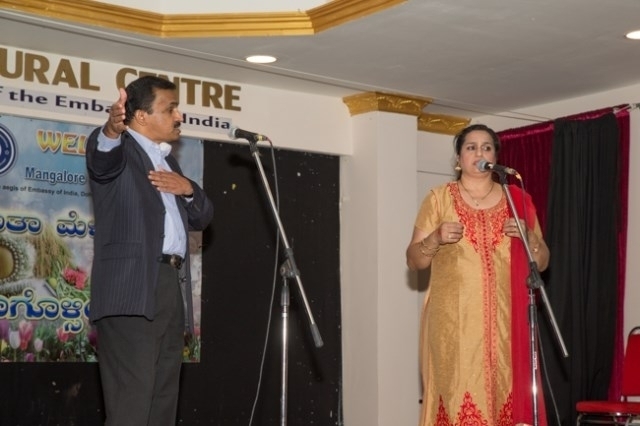 Naveen Dsouza and Sunita Dsouza beautifully rendered a composition of Late Wilfy Rebimbus titled ‘Ye Go Lilly’. 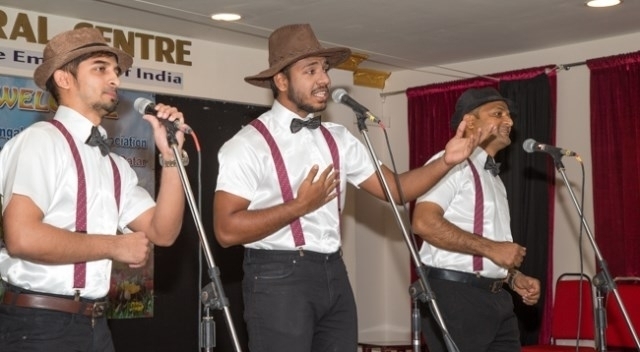 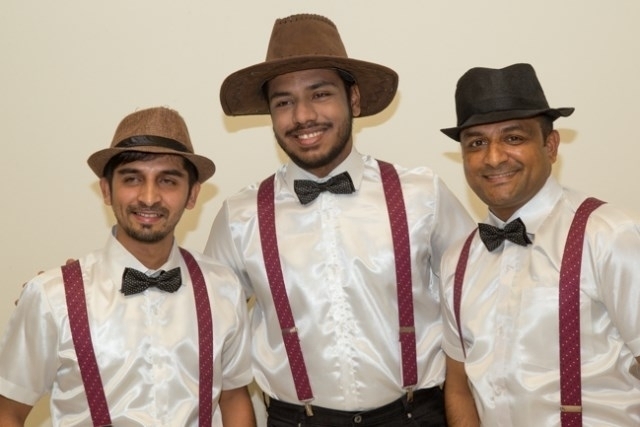 Arvin Pais, Naveen Dsouza and Clement Fernandes marked an apt opening to the evening’s unambiguous cultural show with song ‘Rozita’ originally sung by Vishwas Rebimbus. 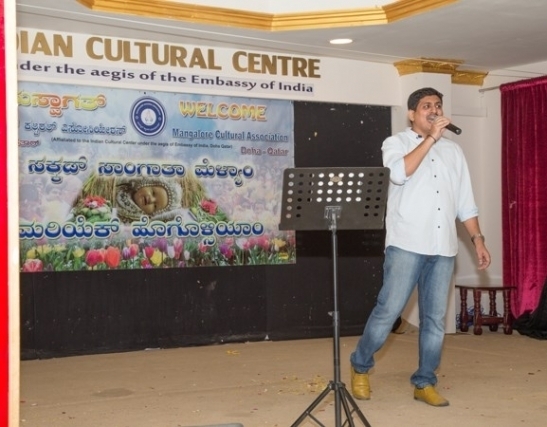 Neil Roshan Dsilva left the audience enthralled by his outstanding performance on the song ‘Boglek Na Naari’ a composition of Late Wilfy Rebimbus. 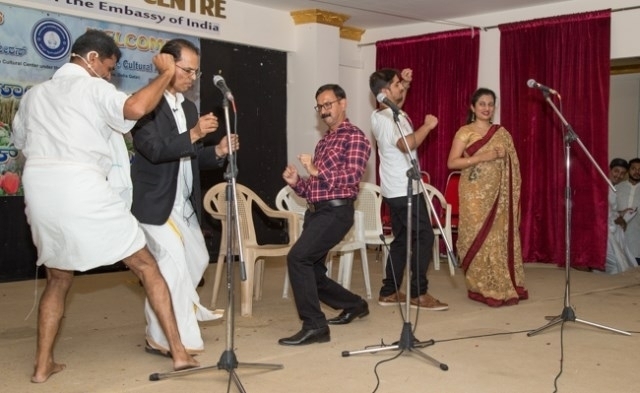 A dance performed by Melita Gloria Lobo , Clement Fernandes , Arvin Marshall Pais , Naveen D Souza , Reema , Reha on a late Rebimbus wilfy composed song ‘Ye Chedwa’ makes the audience to tap their feet.Della Rego, Alban Rego, Godwin Dsouza and George Menezes were caught the audience in rib giggling acts. 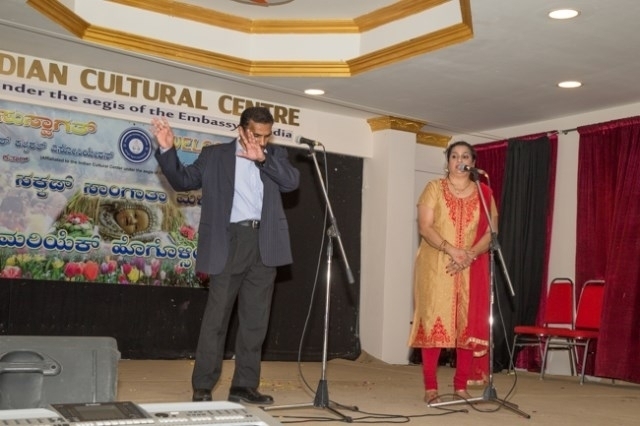 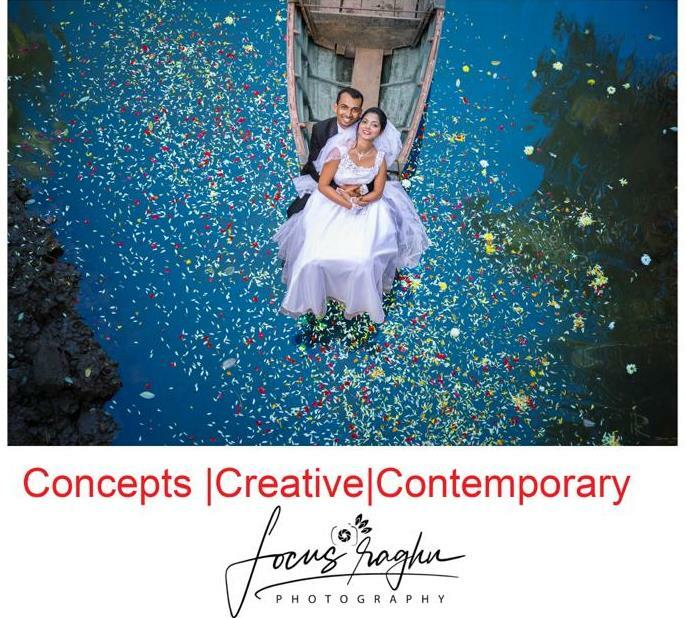 Praveen Lobo exquisitely performed a romantic number titled ‘O Mariya’, a composition of Late Wilfy Rebimbus. 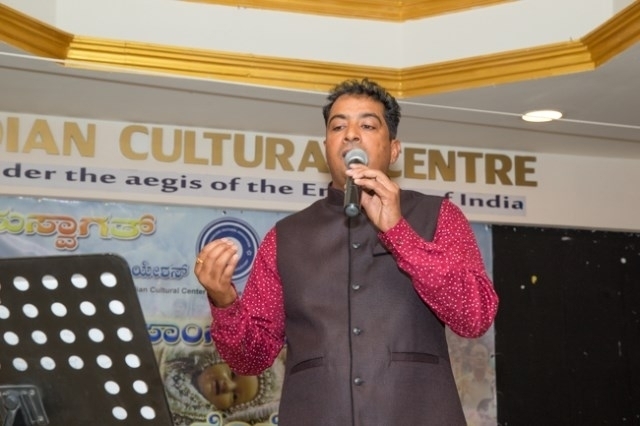 A scintillating song, ‘Sirigana Sirigana’ was sung by Waylon Mendonca, once again spellbinding the audience. 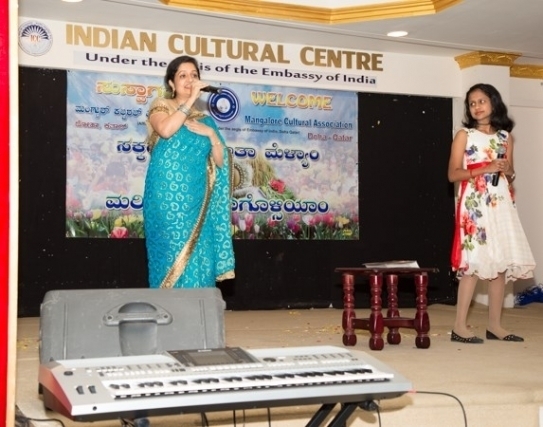 Prameela Monteiro and Viola Monteiro charmingly performed a composition from Meena Rebimbus called ‘Mummy mojhe sawal asa’. 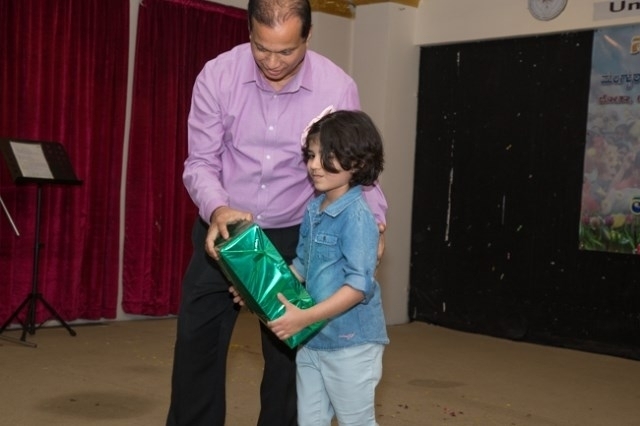 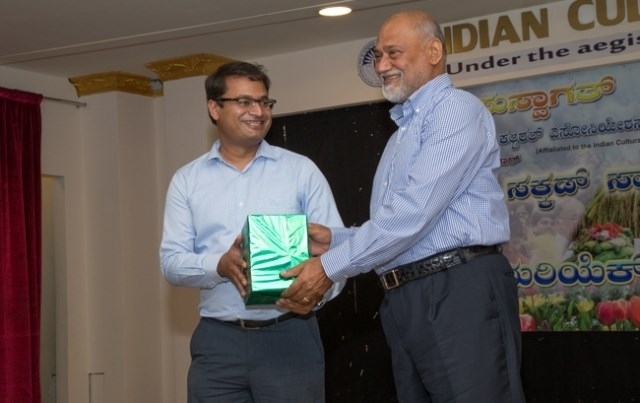 A couple of spot games were conducted in between and winners were awarded with beautiful gifts. 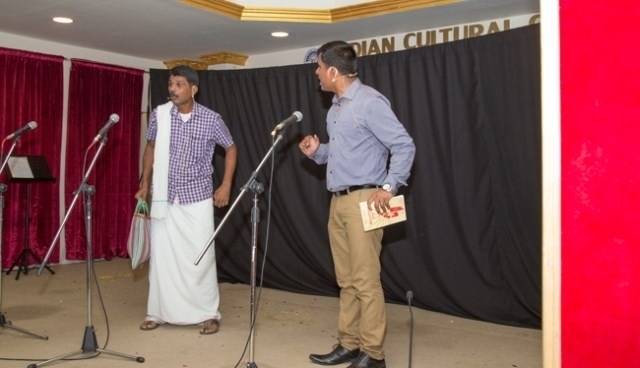 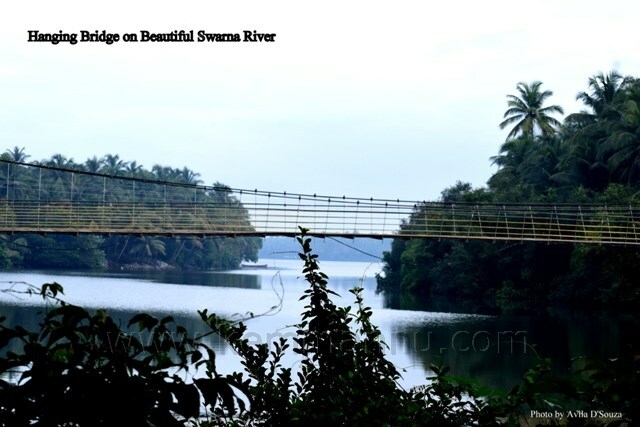 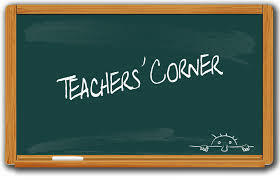 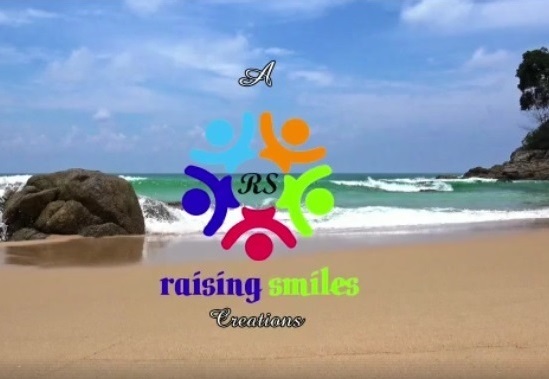 An entertaining and rib tickling drama, written by “Konkan Kala Shree” Claud D’Souza namely ‘Sorgar Borolli Sairik’ was enacted by Aloysious D’Souza, Hema Rony Fernandes, George Menezes, Clement Fernandes, Nisha Fernandes, Melita Gloria Lobo, Agnel Ullas Dsouza and Neil Roshan Dsilva. 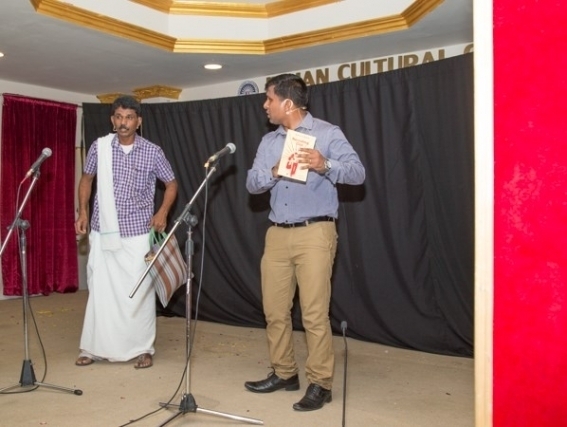 Cyril Crasta directed the drama and Kirthan Rodrigues given background music. 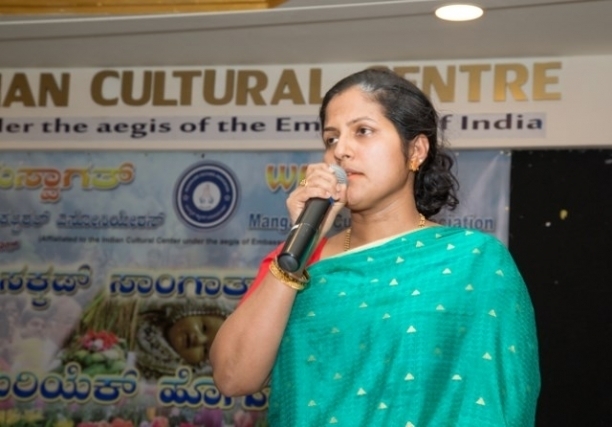 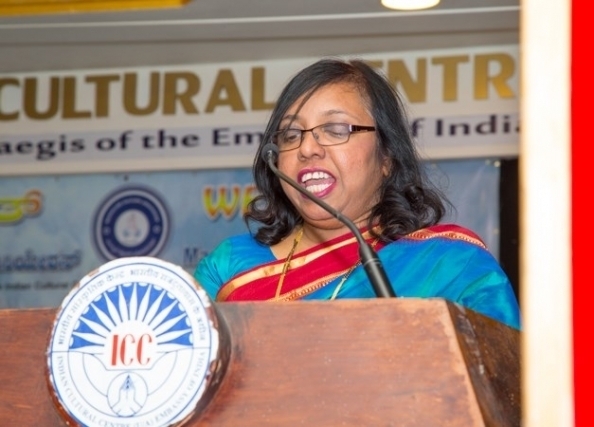 Cultural secretary Hema Rony Fernandes proposed the vote of thanks. 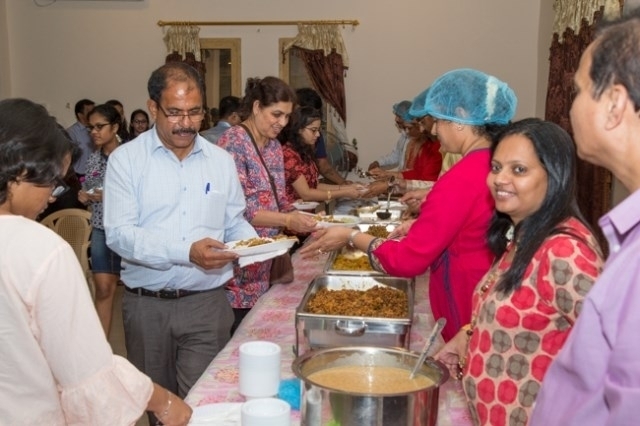 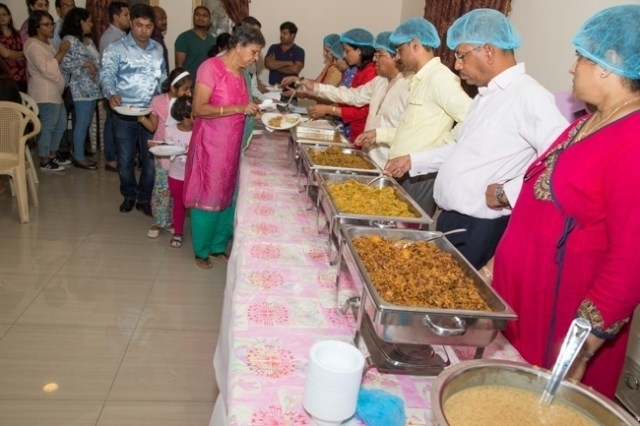 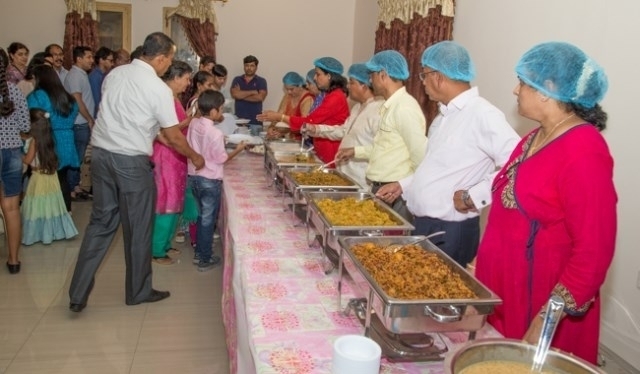 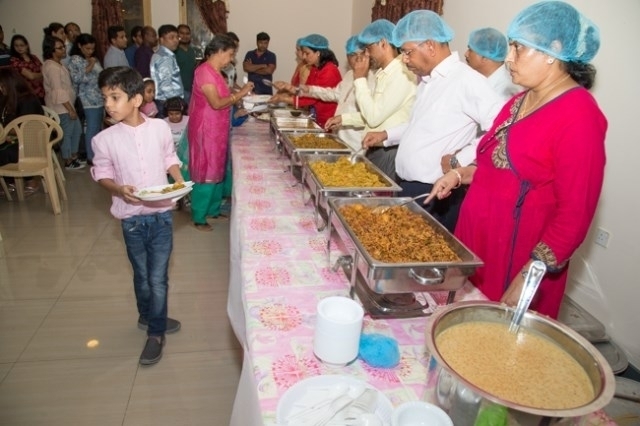 The home cooked scrumptious traditional vegetarian “Novem Jevann” that was prepared by the MCA Committee members under the leadership and guidance of Stephany Lobo was relished by all with great appreciation.